I write about software, app and web development. In this tutorial we’ll look at how to use Electron showSaveDialog. The save dialog will return a string containing a path which the user selected. I’ve also changed so that the callback method is used which gives us the path. 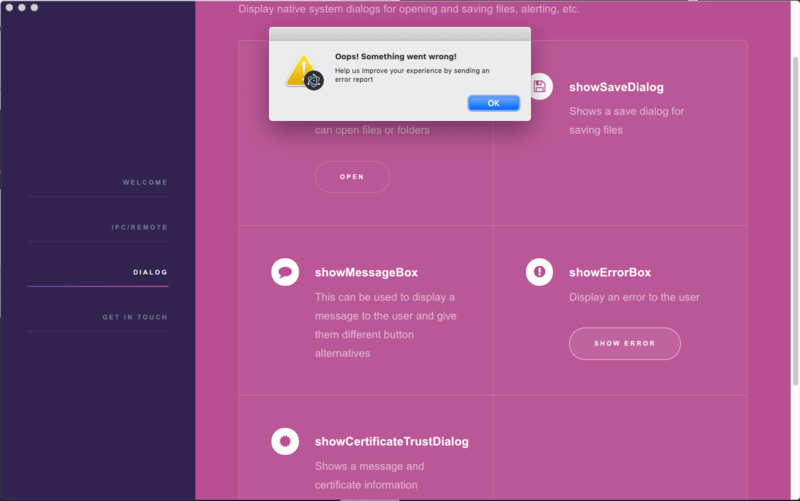 I’d recommend to look at the showSaveDialog documentation to see what more options you can use. This code is added to Electron tutorial app and you can take a look at the dialog.js file to see this code. In the next tutorial we’ll continue from here and save the pdf. But that post is coming soon. 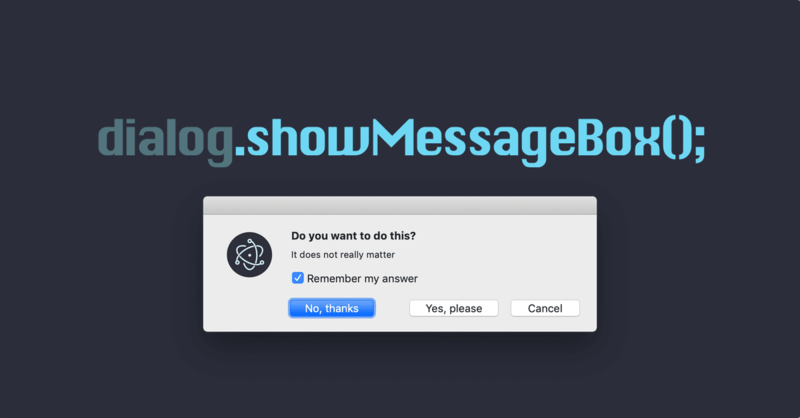 With showMessageBox we can display a message with our without a set of buttons from which the user can choose from. But that would only display a box with no info and an OK-button. The dialog would return a response which contains the index of the button the user clicked. Lets add more info the the box, A question and two buttons and use the callback method as well. type displays different icons in the messagebox. buttons is an array of strings that will be displayed as buttons. defaultId sets which of the buttons should be selected when opening the box. title displays a title on some platforms. detail displays more text below the message. checkboxLabel the box can display a checkbox as well. this is the label for it. checkboxChecked the initial value of the checkbox. Checkout the dialog documentation to get more info and what values you can set for the different settings. This code example is added to the electron tutorial app dialog on github. Call it on the main process. 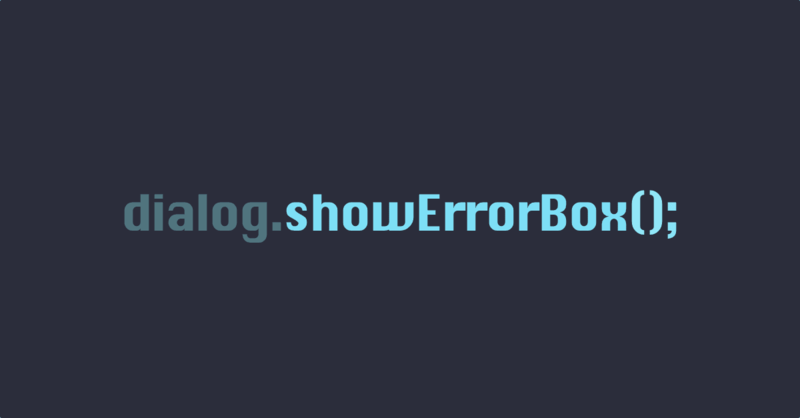 Call showErrorBox() with a title and a message. 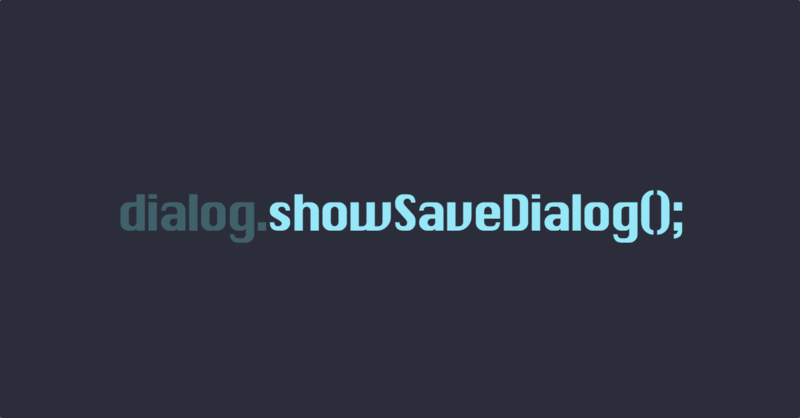 The file is called dialog.js in the github repo if you want to look at the code. At the time of writing this tutorial there is no support for dark mode in electron. But it’s on its way. 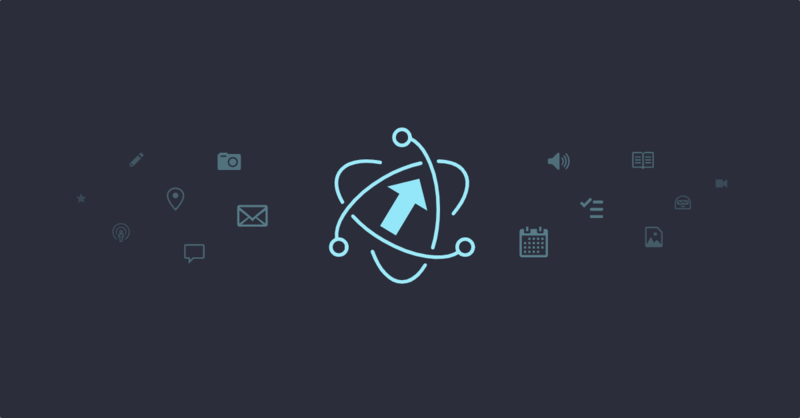 Before it’s released we can use Electron-packager for any electron app we want dark mode support for. The Electron tutorial app already uses Electron packager. If your app doesn’t you can check out the electorn-packager tutorial. However we first need to update the packager version to 12.2.0. Now all we need to do is add a new option to our build script in package.json. That option is called darwinDarkModeSupport. to create the package and then start the app. The electron tutorial app has not been updated to the latest version of electron. Lets take a look at how to do that. 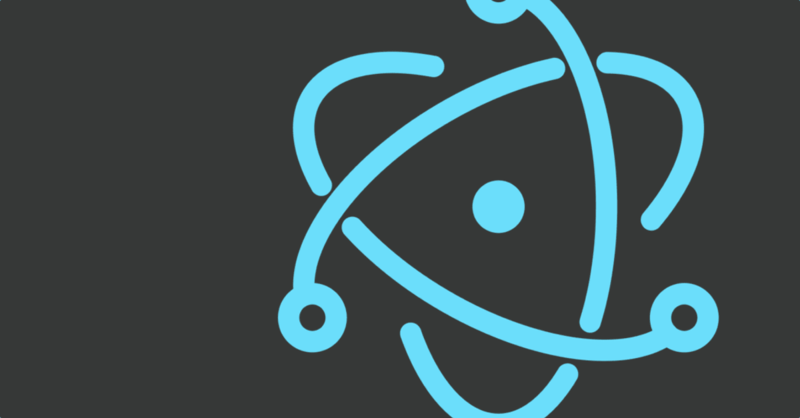 At the time of writing the latest stable version is electron v3.0.5. I use the CLI a lot. So I also want to update the globally installed electron package. This can be done by adding the -g parameter to the install command. Now it’s time to test that your app still does what it is supposed to be doing on all three platforms. But that is up to you. Maybe you need to update more packages to their latest version. The electron tutorial app only has three more packages, electron-installer-dmg, electron-packager and electron-winstaller. So I’ll update those.